‘I would just like to say a huge thank you for making 15 boys and their parents very happy. The car turned up earlier than requested, putting my own anxieties at rest. The driver Jamie contacted us before he arrived and told us when he would be with us and was more than happy to wait for us all to turn up and photos to be taken. He is a real credit to your company. I have even enclosed a photo of him even cleaning the car while he waited for us. I, without a doubt will be booking you again for my younger son when his prom is due in a year and half and will definitely recommend you to others, looking to book Limos in the future. Again a big thank you for the efficiency and professionalism of your company. just a message to say thank you, the service was great, the driver was really polite and the limo was just like the pictures and we had a great day, i have attached some photo’s too, we are going to be in the newspaper and in one of the photo’s you can see the man taking our group photo in front of the hummer. 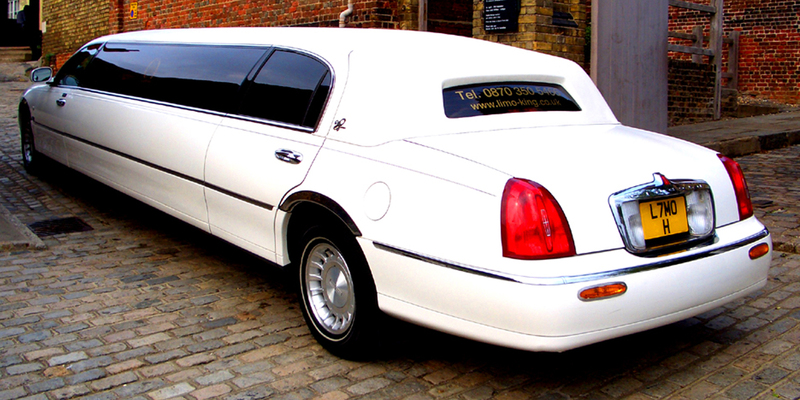 it’s a great and trustworthy company im glad we chose limo-king. 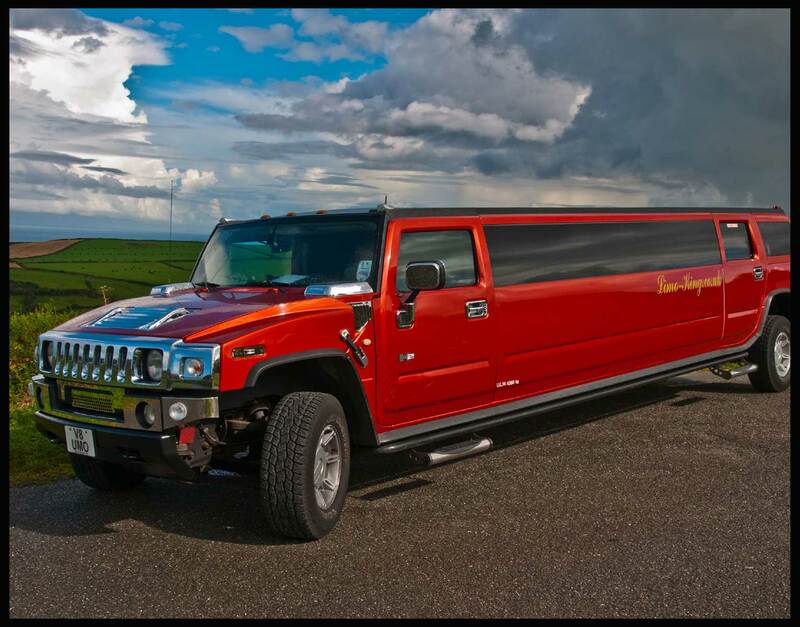 Hummer limousines tend to be in the in car at the moment. The bigger the better. Booking a vehcile for a School Prom isnt that easy there are one or two things you should watch out for so here is some tips. Any illegal Limousines From 1st October 2009 which seat over 8 passengers must have a COIF Certificate and registered with VOSA, otherwise you could be stopped by the police and the vehicle impounded. All Our vehicles are 100% legal. With most school Proms the Police, Council or VOSA will attend check cars and if they are not properly licensed then they will seaze the vehcile and put it on the back of a low loader and it wont be seen untill it is properly licensed now not all vehciles can be licensed or not all limo companies can afford this as it can be very expensive. Now this may happen on the day or maybe the night or week before so the veicle may not even turn up for your prom becaue it may have already been seized and you may lose all your money. If there not licensed then they will not be properly insured.